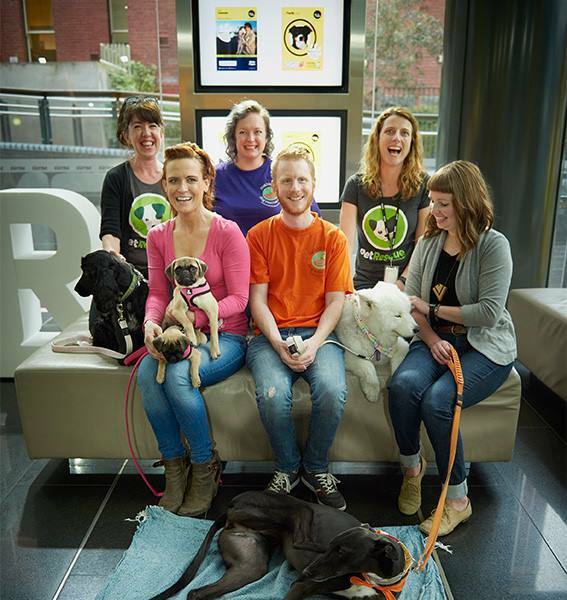 Promoting PETstock & PetRescue National Pet Adoption Day to 10 million Australians. 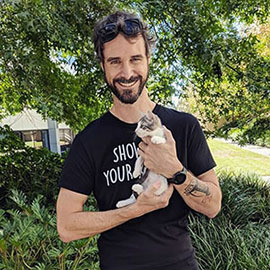 For PETstock & PetRescue National Pet Adoption Day and participating rescue groups. 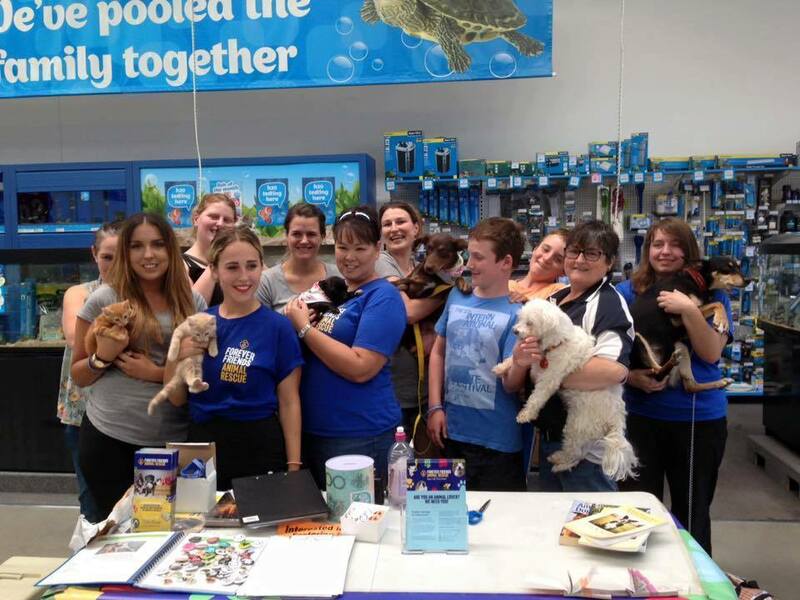 Helping Woolworths bring pets from five NSW rescue groups to meet 1,000+ potential adopters. 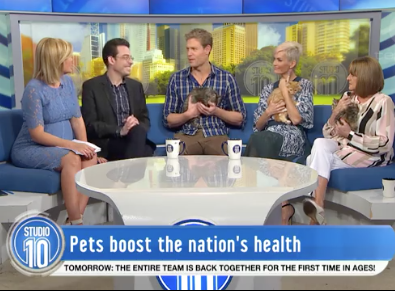 Co-ordinating five appearances to get rescue pets in front of TV audiences, including Studio 10 with Dr Chris Brown. 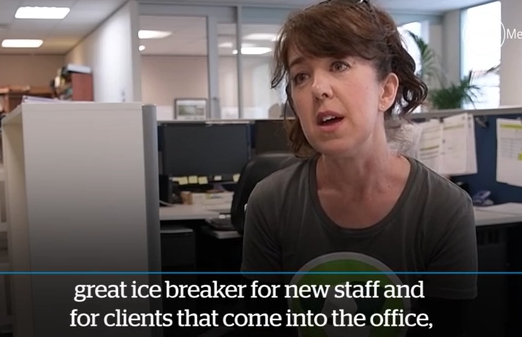 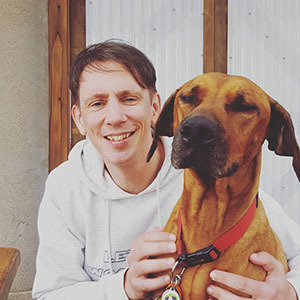 Sharing Verve’s story to promote the benefits of fostering rescue pets in the workplace. 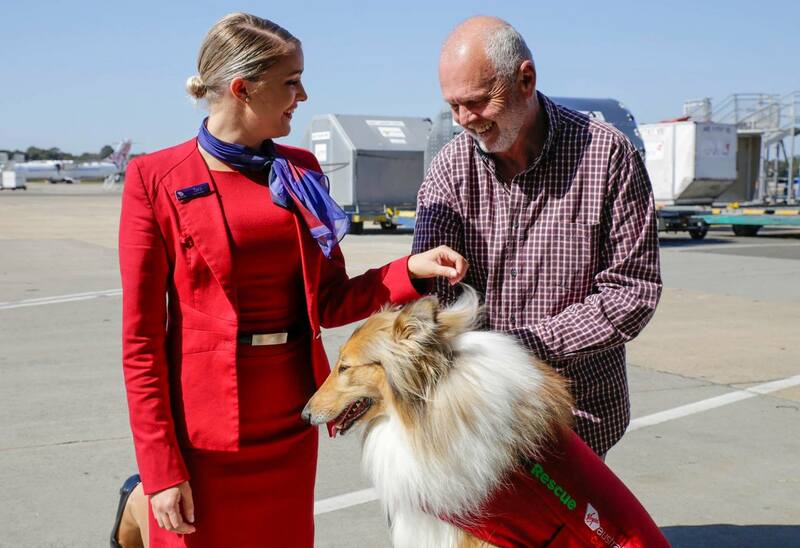 Celebrating free flights for rescue pets from Virgin Australia Cargo and Jetpets. 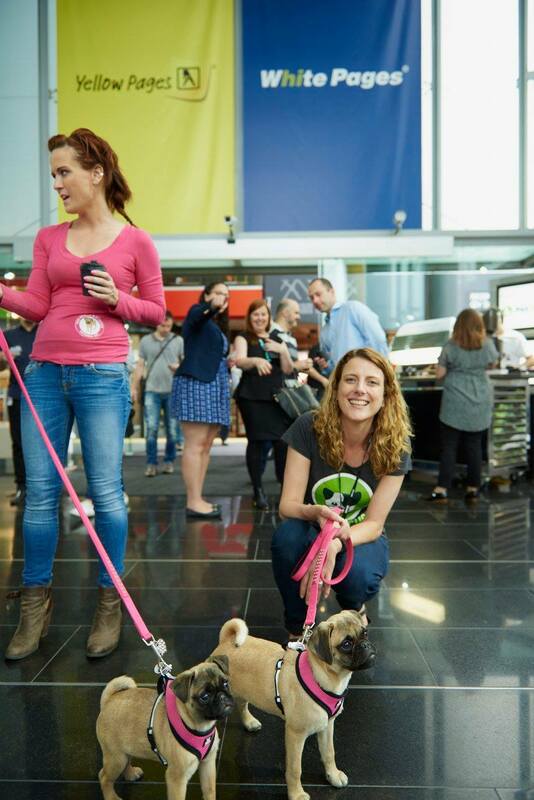 Co-ordinating visits for Gumtree Greys and Pug Rescue & Adoption Victoria Inc., and their rescue pets, at Melbourne Convention & Exhibition Centre. 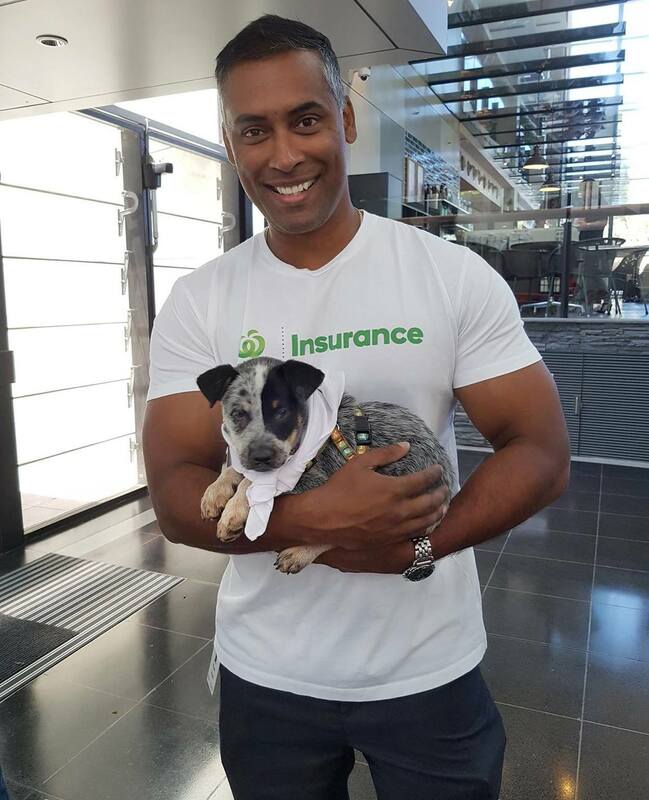 The annual PetRescue & PETstock National Pet Adoption Day gives hundreds of rescue pets and families the chance to meet & fall in love. 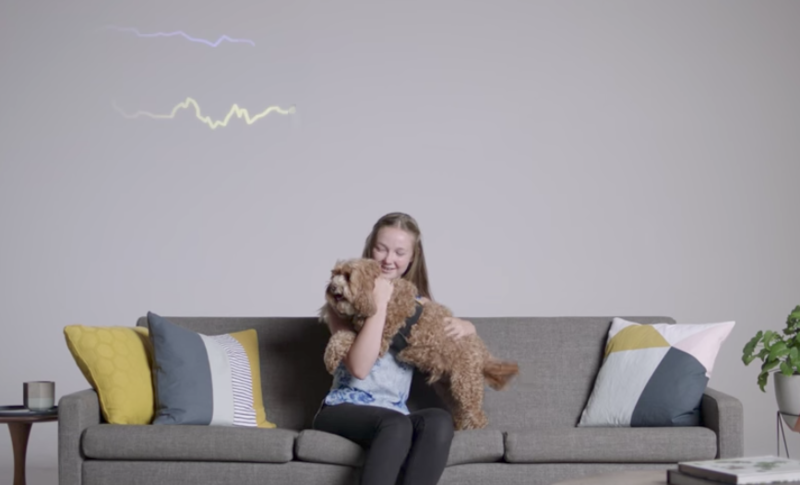 PetRescue and PEDIGREE worked together to create this video illustrating the science behind the special bond between dogs & their humans. 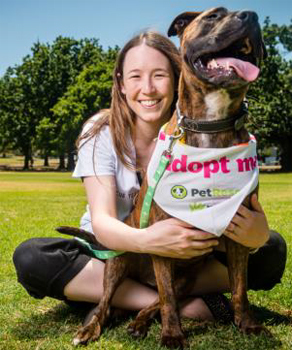 Yellow Pages delivered to 12 million+ Australian households featured rescue pets from 55 individual rescue groups.